Smart, stylish living spaces to accommodate daily activities as well as special get-togethers, the privacy of up to five bedrooms, California Rooms for outdoor entertaining and a host of modern amenities highlight the contemporary elegance of Belvedere. One floorplan offers the connection and convenience of single-level living, with four neighborhood floorplans showcasing the drama of two-story architecture. 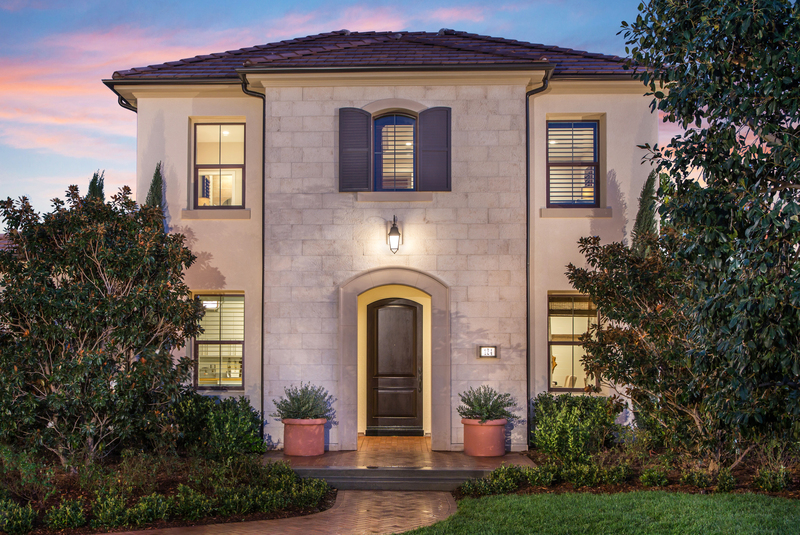 Each Belvedere residence includes a walk-in kitchen pantry, walk-in closet in the master bedrooms and upstairs laundry area in the two-story plans. Individual floorplans may include a large loft that can be utilized as a game room or office, downstairs den, tech area for the family computer and bonus room. The neighborhood’s desirable location offers homeowners easy access to Eastwood’s abundant recreational amenities.